Our Acapulco trip was one we could never forget and now we wont have to. Our Acapulco video is now live and it has us reminiscing on the good times! Check it out on YouTube or our Facebook page. This destination is ready for spring breakers, the question is are spring breakers ready for Acapulco? 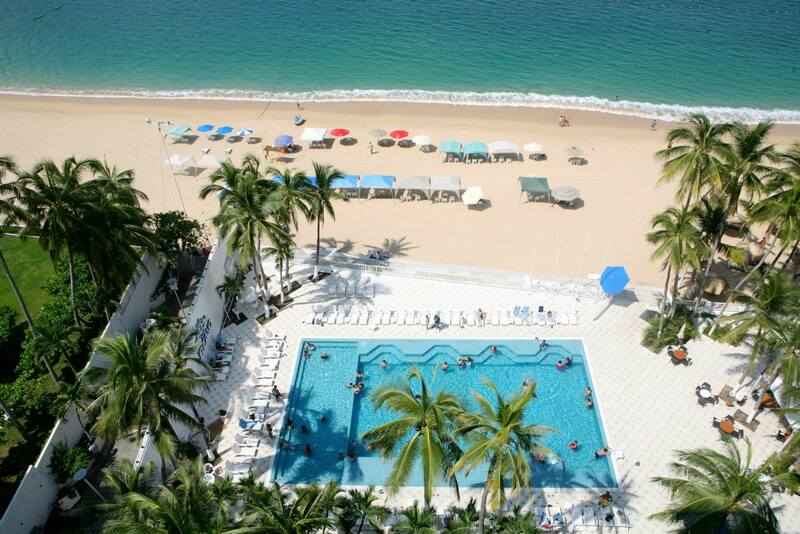 “The Copa Cabana Hotel in Acapulco was a great time!! The staff was extremely welcoming and attentive and made the trip extremely fun. From the second we arrived, we were treated very well by all hotel staff and were eager to get our room! The room was very nice, air conditioned, and very spacious. It was also great to have a room with a view! Now…. 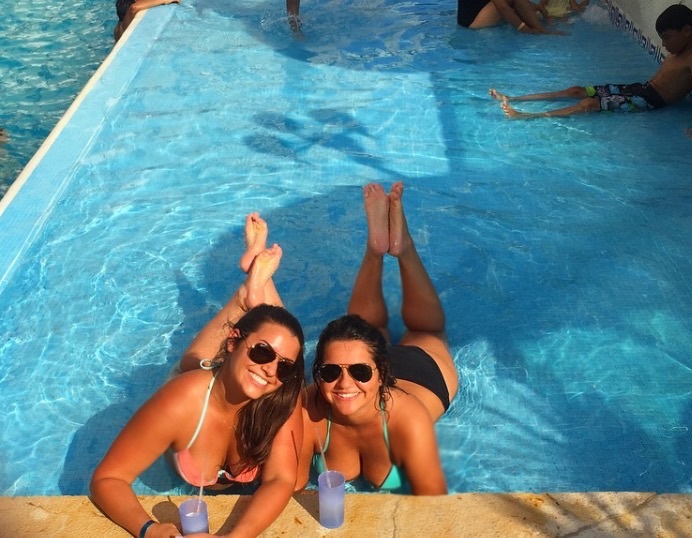 We were in Mexico, so right away we went downstairs to the pool bar and were greeted with tequila shots!! While we laid down by the pool, servers would bring everyone by the pool water, or ask what they could get us. There were times when our group order 10 + drinks at a time, and the servers brought them over in just a few minutes! I have personally never been at a hotel with such hard-working people who want to make the vacationers time so enjoyable! I was also lucky enough to leave the resort and visit other hotels, as well as villas. The hotels were all very different and had something unique about each. My absolute favorite were the villas. They were gorgeous and had one of the best views I have ever seen in my entire life. I took my favorite picture there! I can’t wait for my senior spring break because that is definitely one of my top choices! Along with the hotels and villas, another favorite part of the trip was going to restaurants and clubs off the resort! 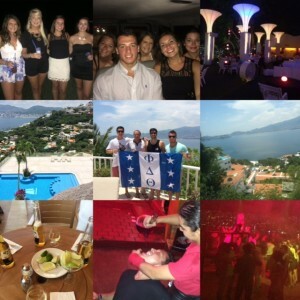 The clubs in Acapulco are CRAZY and an amazing place for spring breakers! The whole time I was imagining how much fun it would be to be with my entire class. The music was great, and like I said all the workers in Acapulco are very attentive. I would finish one drink and before I could even put it down, the server would be their refilling my next. It felt like paradise.